The Renaza collection newly introduced by Bella Lujo is an eco-friendly range of mosaic timber tiles crafted from 100-year-old hardwood. Devex Systems and Danfoss jointly conducted a test case using the Danfoss AB-QM pressure independent balancing and control valve. The Pozzo from Eagle Lighting Australia is an innovative range of ceiling lights designed to bring the feeling of daylight into living spaces. EZ Concept introduces a new range of invisible door hinges. B&D Garage Doors and Openers has introduced an interactive tool on their website that helps users match garage doors to their home’s facade. 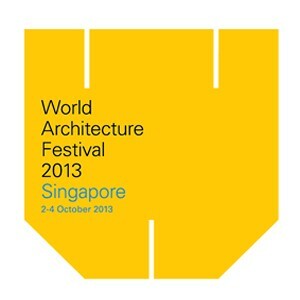 Need a reason to attend WAF? Here are 10. 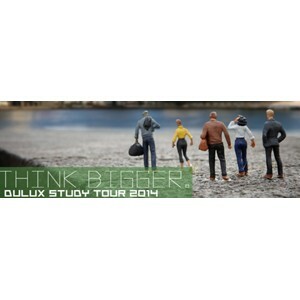 Dulux invites architectural professionals to apply for the 2014 Dulux Study Tour, which only has five exclusive positions available. 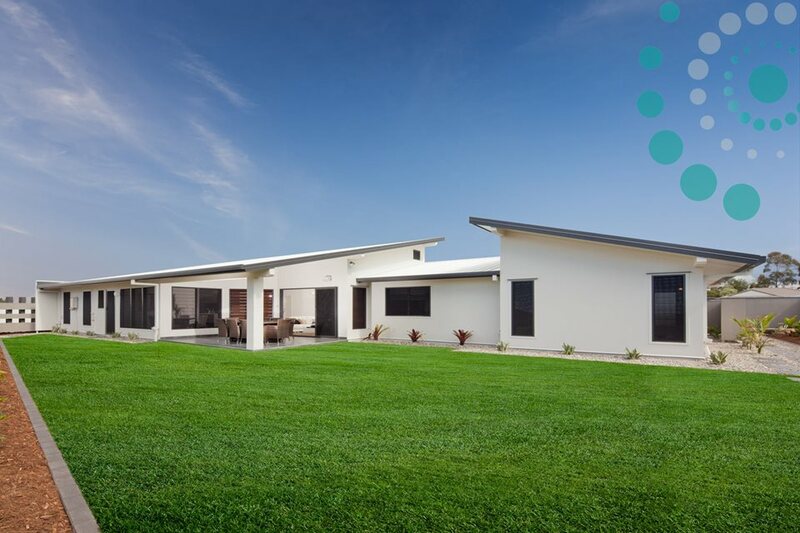 Members of Tasmania’s building and design community descended on Launceston recently for the official launch of the state’s first Bondor InsulLiving house – a revolutionary build with an eight-star energy rating. 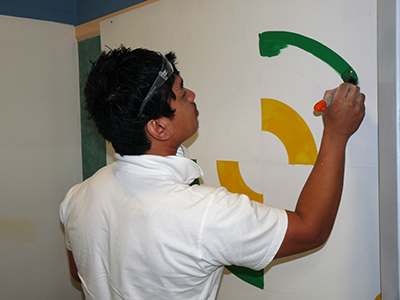 Tradies from all regions came together last week to compete at SkillsTech Australia’s annual Wet Trades Industry Engagement Day at the Acacia Ridge Training Centre. 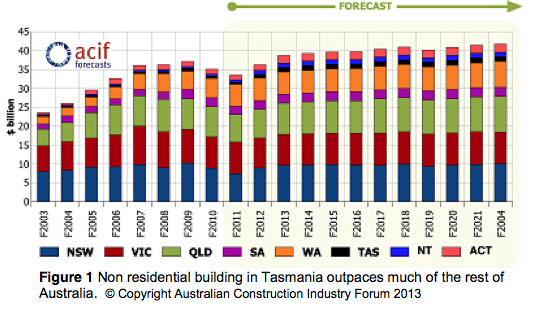 While much of Australia is set to experience a flat to declining non residential building sector, due to its unique set of factors, recent Australian Construction Industry Forum (ACIF) forecasts show that Tasmania is set to see an outlying result in demand for non residential work. The Australian Institute of Quantity Surveyors (AIQS) has launched its Infinite Value Awards for 2013 and is looking to recognise and celebrate the impressive and innovative projects, and the professionals behind them, that have changed the building skylines around the world. Fletcher Building chief executive Mark Adamson today announced appointments to executive distribution roles in New Zealand and Australia.